The FOAM fonts began as variations of my Oblique Text fonts. I started over, rounding and reducing the number of serifs. Then I expanded it to a set of six, which looks great italicized too. To name the font, I had a little contest at Sage College of Albany, where I teach. I got some good suggestions by e-mail, but my favorite was written anonymously on one of the flyers! 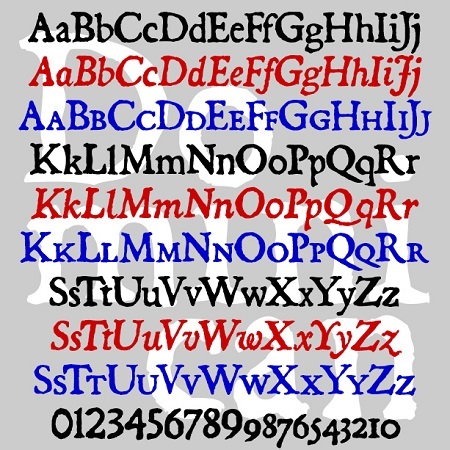 Each font includes upper- and lowercase, numbers, punctuation, and international characters. .